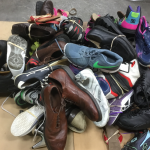 Retex Textiles Inc. deals mostly in used shoes and accessories across the world. 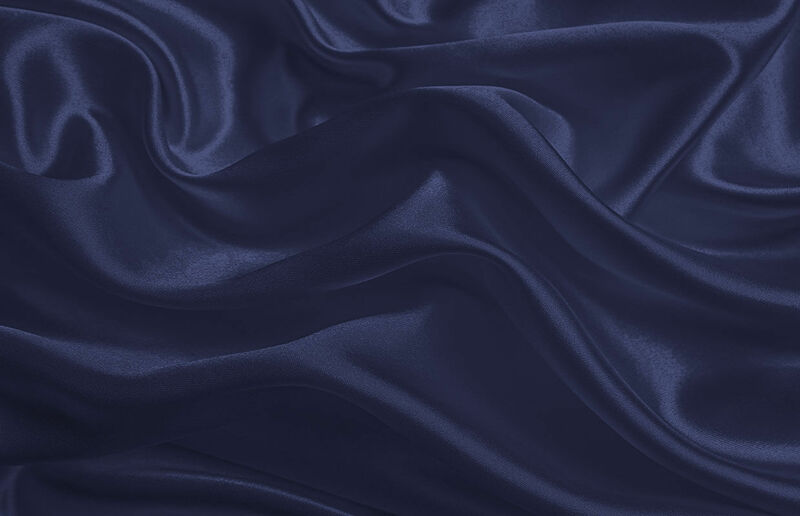 With an experience of over 20 years, we try our best to get superior quality goods to our customer.We try to use the resources efficiently to maximize the profits not only just for us but also for our customers. 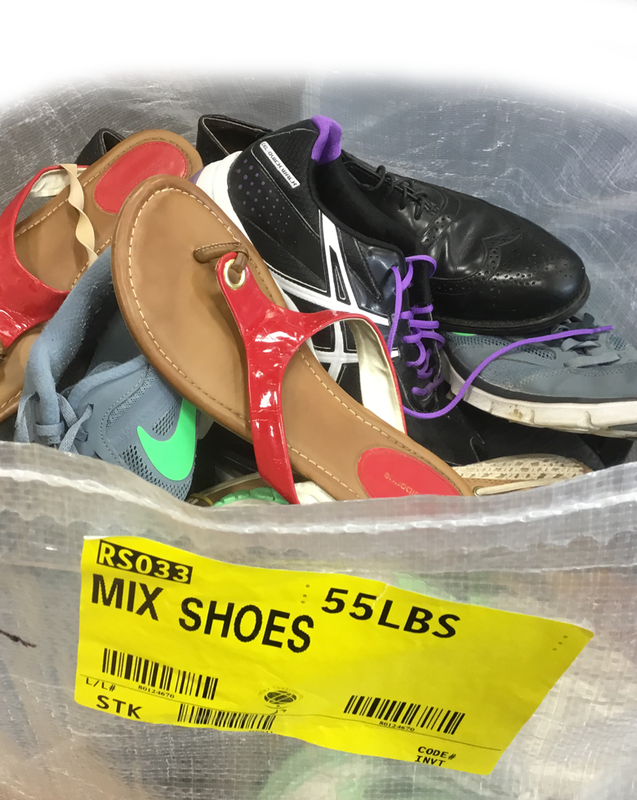 We try to load approximately 800 bags weighing up to 45000lbs of shoes and accessories which helps to reduce your freight cost. We currently grade on an average 350,000 lbs. of our raw material on monthly basis. 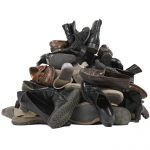 We sort the shoes and pair them. All our shoes paired together either using rubber band or are tied with their shoelaces. We pack the shoes in Bags. 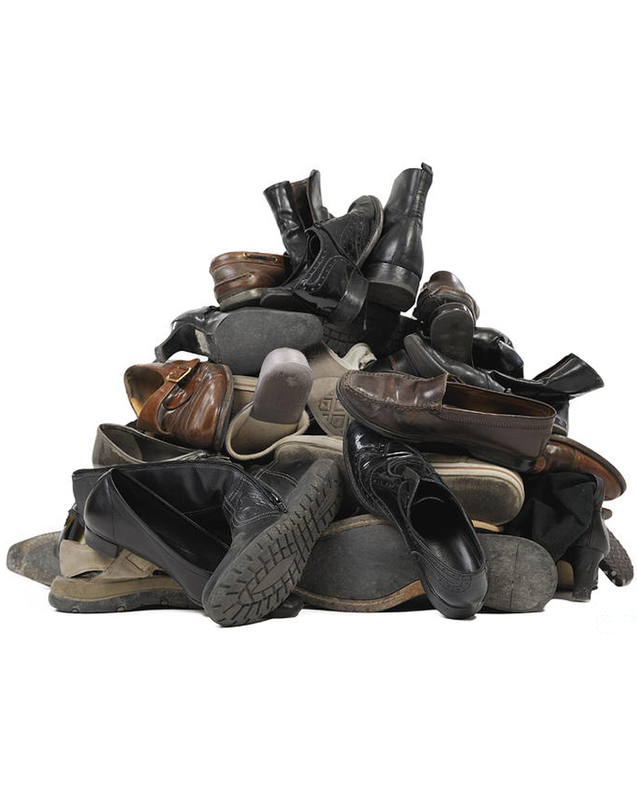 Each Individual bag can carry approximately 50-55 pounds of shoes. 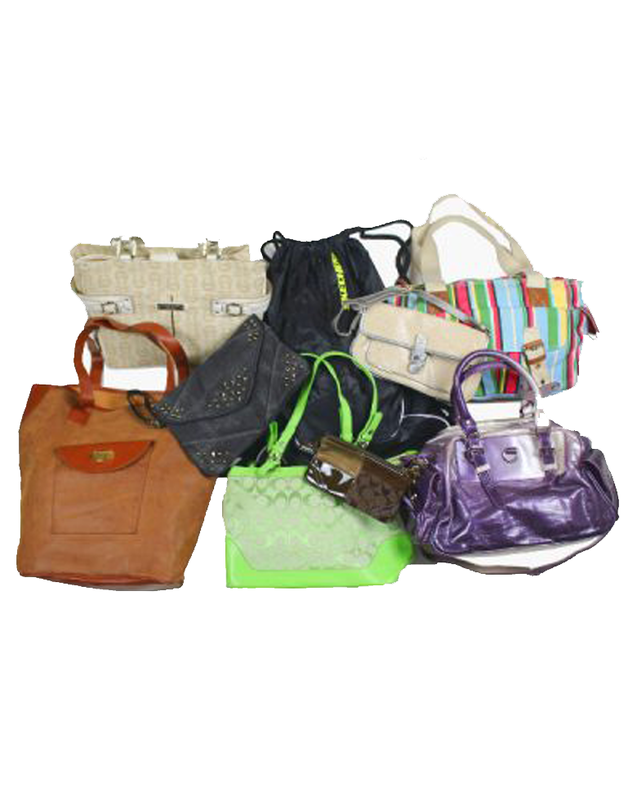 The bags are strong as they are Polyester woven and are stitched once filled. 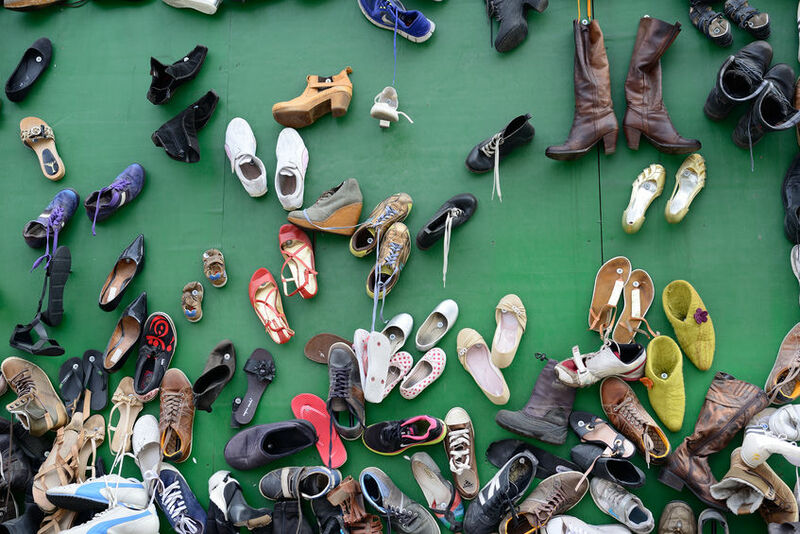 We grade the shoes according to their type. 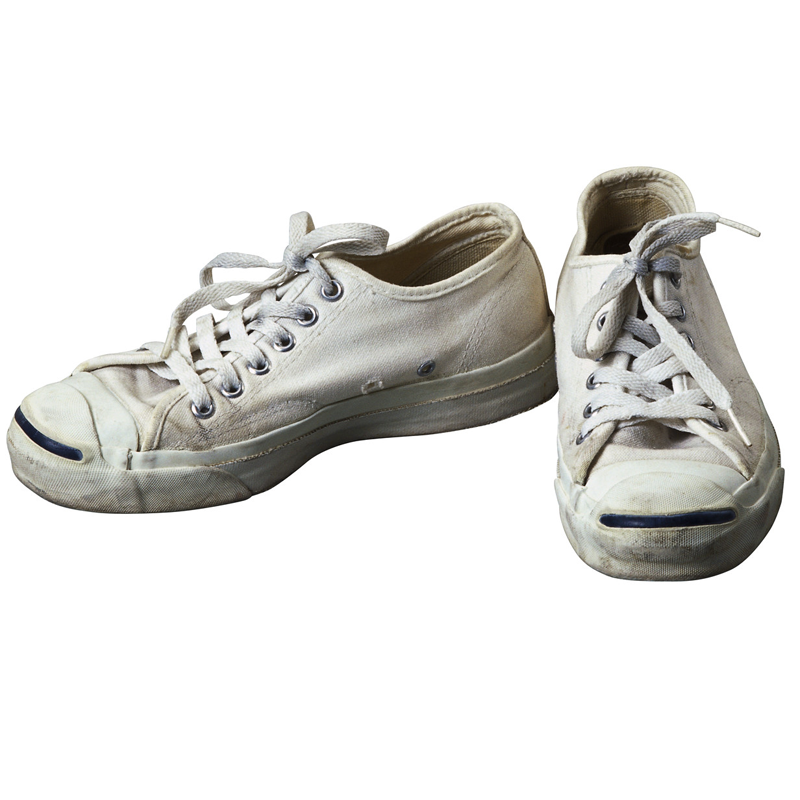 If the shoes are rarely worn and are in good condition, we grade them separately from the normal wear and tear type of shoes. Type of Shoes: Canvas Shoes, Sport Shoes, Casual Shoes, Formal Shoes, Winter Boots, Sandals, Safety boots, Oversized Shoes and much more. 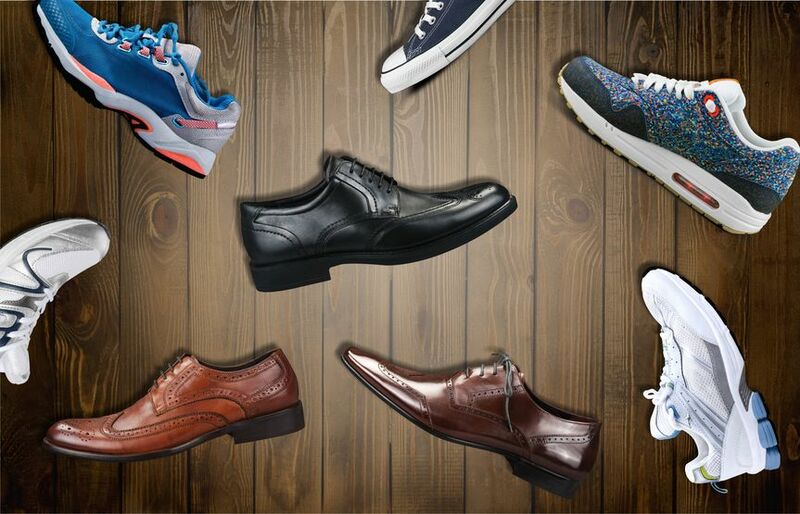 Age Group: We deal in all type of shoes for Men, Women, Youth and Children. 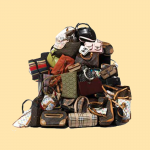 We grade the used accessories according to their type and pack them into the bags. 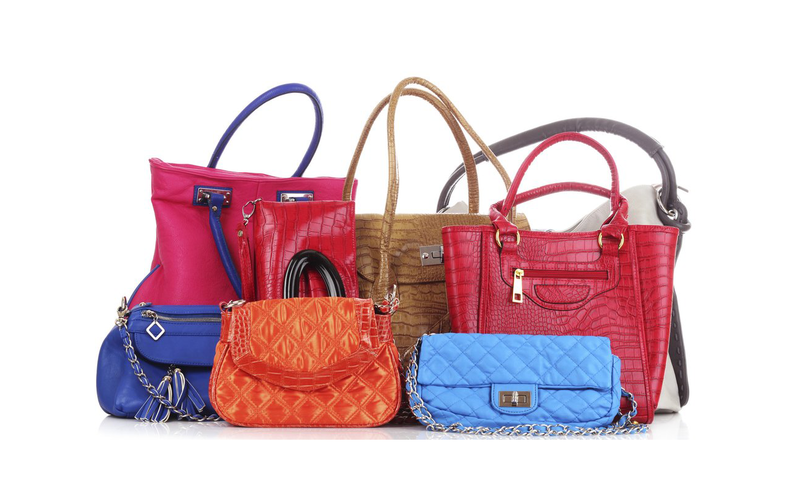 Types of Accessories: Purses, Caps, Backpacks, Belts, Lunch Bags and much more. Age Group: We mostly deal in accessories for Women, Men and Children. 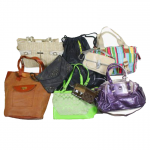 Retex Textiles Inc. supplier of used shoes and bags. We sort the shoes and pair them. All our shoes paired together either using rubber band or are tied with their shoelaces. We pack the shoes in Bags. 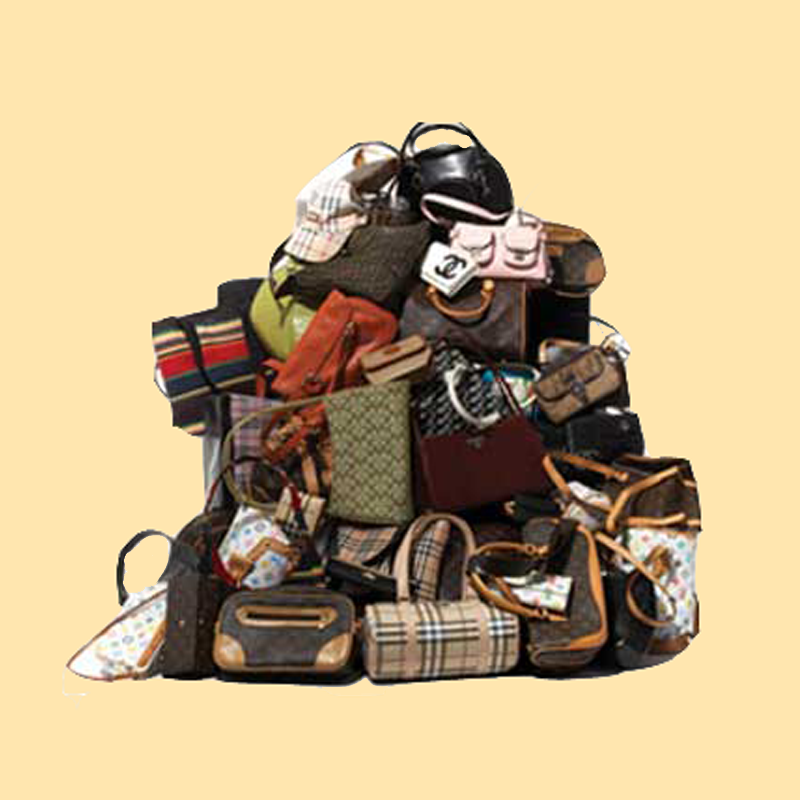 Each Individual bag can carry approximately 50-55 pounds of shoes. 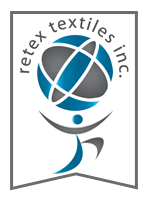 Retex Textiles Inc. deals mostly in used shoes and accessories across the world. We have a good customer retention ratio as we take into account what our customer needs.